Scenes from royal gardens at Buckingham Palace, Whitehall and Hampton Court are shown in Painting Paradise, an exhibition for garden lovers and the green fingered. Featuring works by Leonardo da Vinci, Rembrandt, Carl Faberge, Maria Sibylla Merian and more, the exhibition at the Queen's Gallery, Buckingham Palace, uses items from the Royal Collection to tell the story of 'the art of the garden' from 1500 to 1900, looking at how the garden has been celebrated in art from the 16th to the early 20th century, and the long-running rivalry between Britain and France in creating glorious gardens. What are the best dining options near Painting Paradise: The Art Of The Garden London? 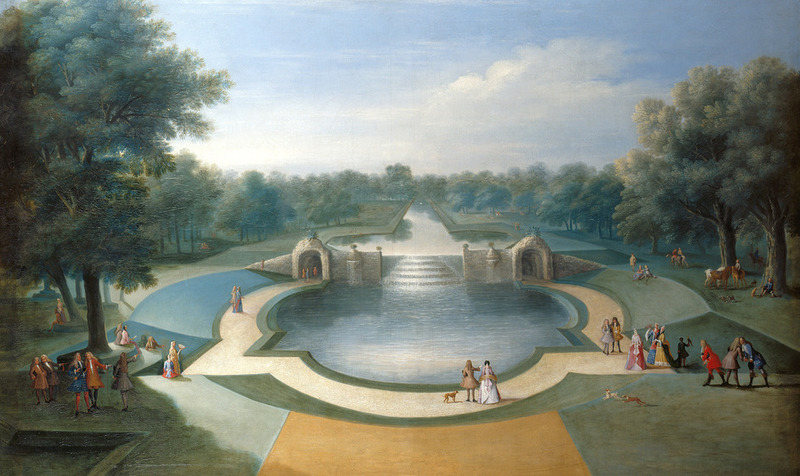 Painting Paradise: The Art Of The Garden gyms, sporting activities, health & beauty and fitness. The best pubs near London Painting Paradise: The Art Of The Garden. Painting Paradise: The Art Of The Garden clubs, bars, cabaret nights, casinos and interesting nightlife. Where to have your meeting, conference, exhibition, private dining or training course near Painting Paradise: The Art Of The Garden. From cheap budget accommodation to luxury 5 star hotels see our deals for The Queen's Gallery, Buckingham Palace hotels, including 41 Hotel London from 82% off.